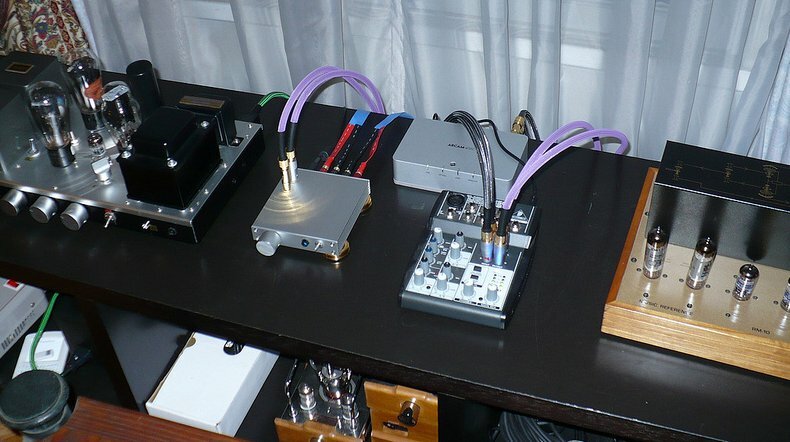 more than 10 amplifier built up with Perque Drive past days .result is quite very good than normal SRPP and penthode drive. 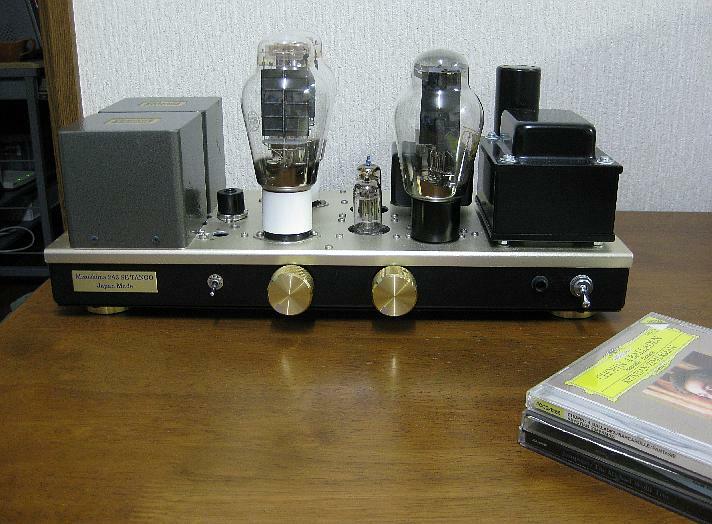 tubes.Triode must be use low Mu around 20 is good result.you may use 6AN8 and 7199 both are good for drive. getting easly in market in Japan. sound like penthode but charactor is SRPP.very good width band. 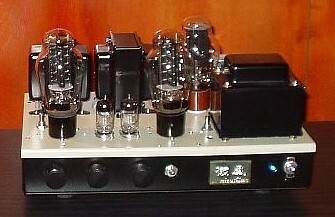 -1dB at 1 W rms by 2A3. 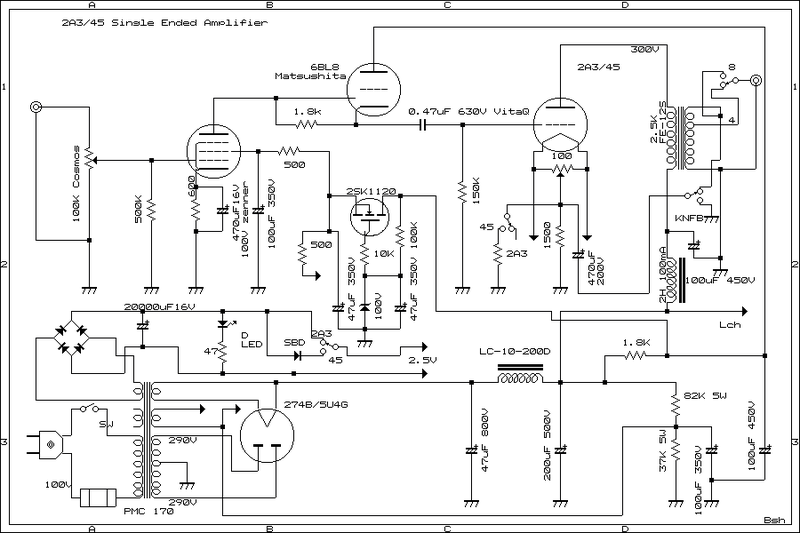 circuit diagram is almost same as EL156 Single Ended Amplifier. 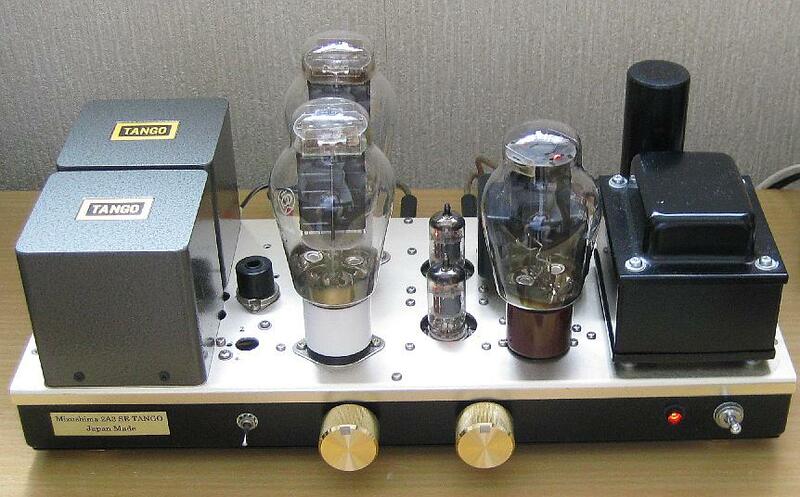 This amplifier's Spec is 4.5 W rms 8 ohm. 20Hz to 80Khz non NFB and small KNB.45 is about 1.6W rms. getting very clear sound and good bass. SBD is shottkey diode for a parts of power supply 2.5 V of 45 filament.